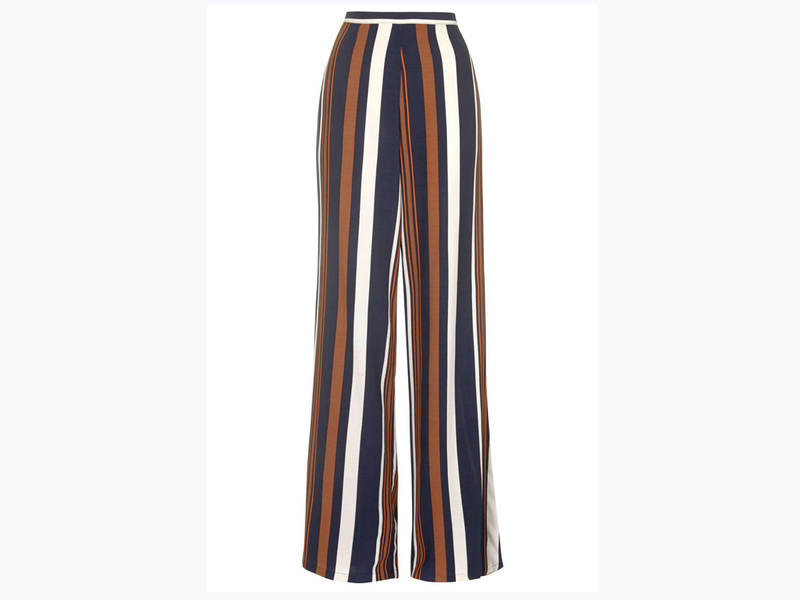 The celebs have spoken, your new season style staple is the humble stripe. 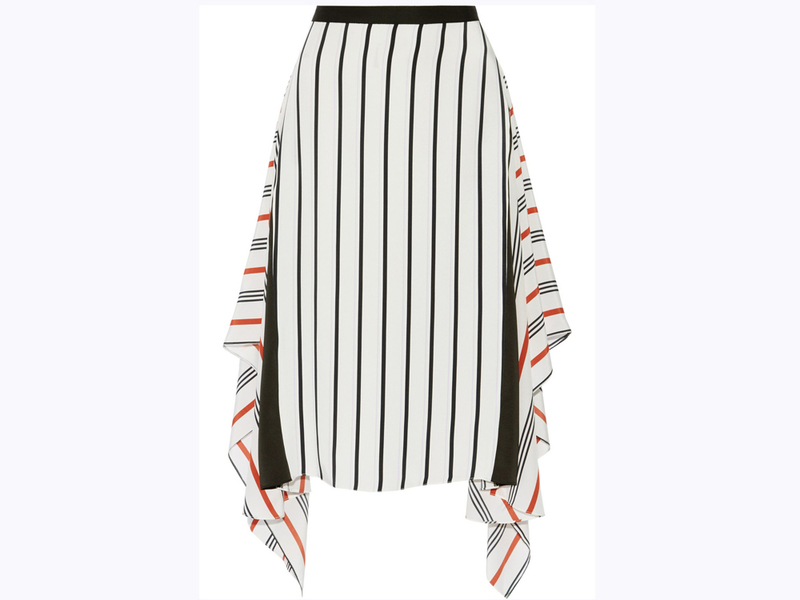 Over the past few weeks, those savvy style icons have showcased the new way to work the stripe trend and it’s a real cause for celebration, because it’s actually a trend we can all wear. 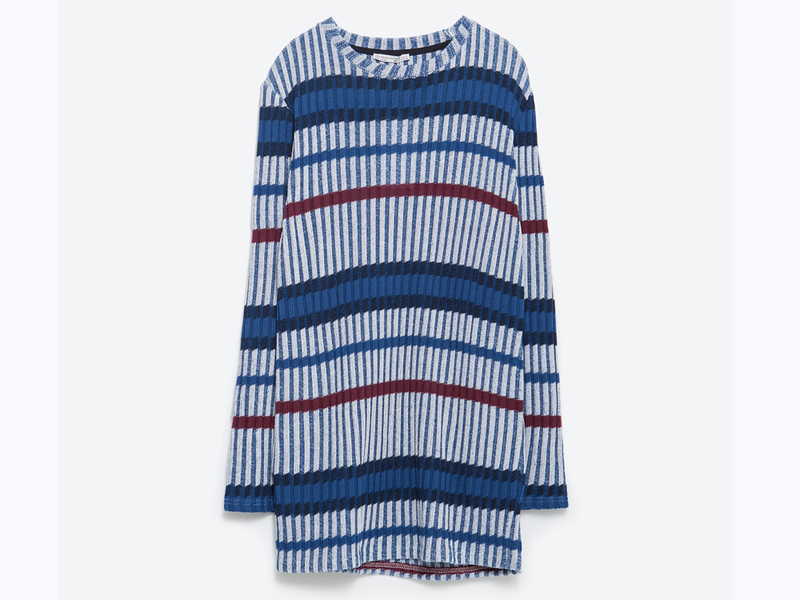 Yes, the Breton has long been a wardrobe hero, and it’s likely most will have a fair few options when it comes to comfy weekend knits, but for AW15, the vibe is bolder, more statement, and essentially a lot more stylish. Gone are those sensible crew-neck tops, in are all things bright, cool and clashing. So what’s new? The message seems to be more is more. 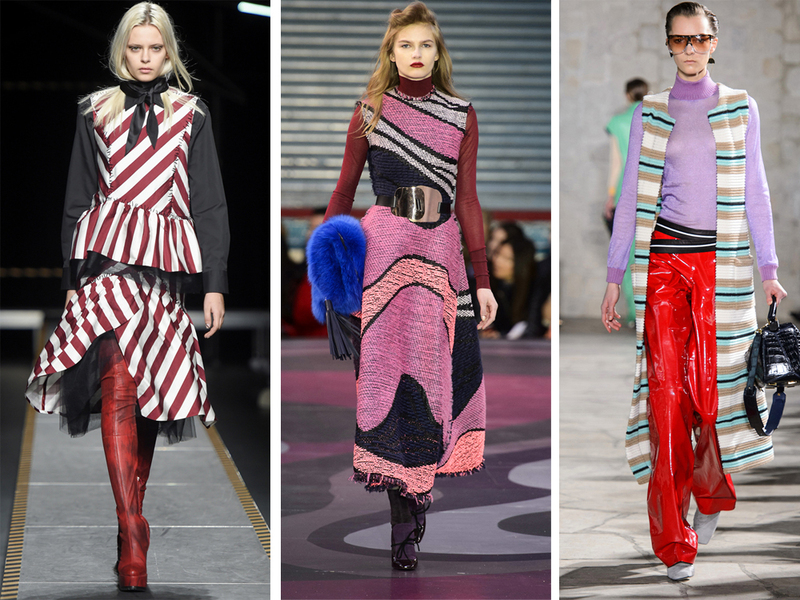 Go contemporary; be brave with colours; don’t be afraid to double up – yes, it seems seriously bold stripes worn together is no bad thing. Case in point? Kate Bosworth. Taking her look straight off the catwalk, Kate champions the layered look, opting to team her Tome midi skirt with the matching button-up blouse, worn over a chic black roll neck knit with some suede knee high boots. The ultimate weekend outfit? We say yes. Leading the way for workwear styling, Sienna Miller brings her classic shirt bang-up-to-date, wearing her navy version with a boxy jacket, high waist skinny jeans and some standout Mary Janes. 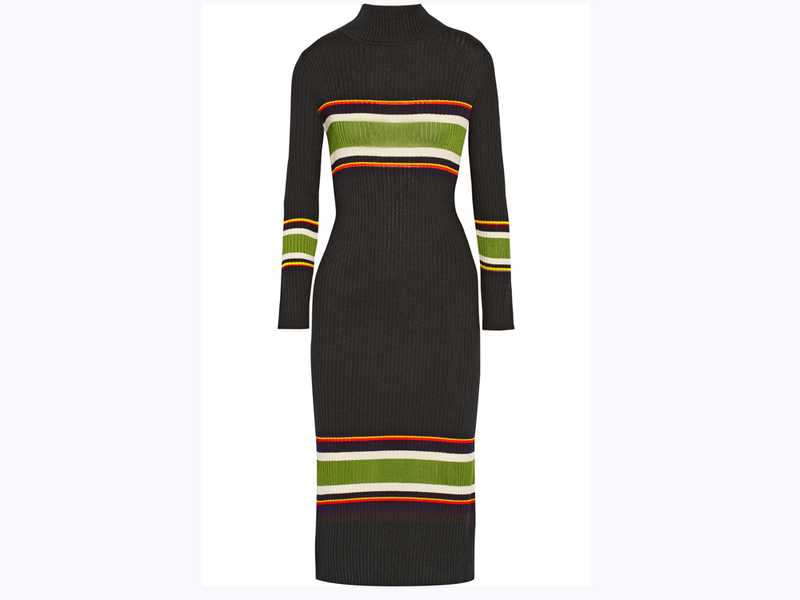 Meanwhile, solving all our stripy dress dilemmas, Alexa Chung braves the bare leg look, slipping into this green zip-front version, cinching in the waist with a sleek tan belt, and dressing-up her winning look with some high-shine pointed black ankle boots. 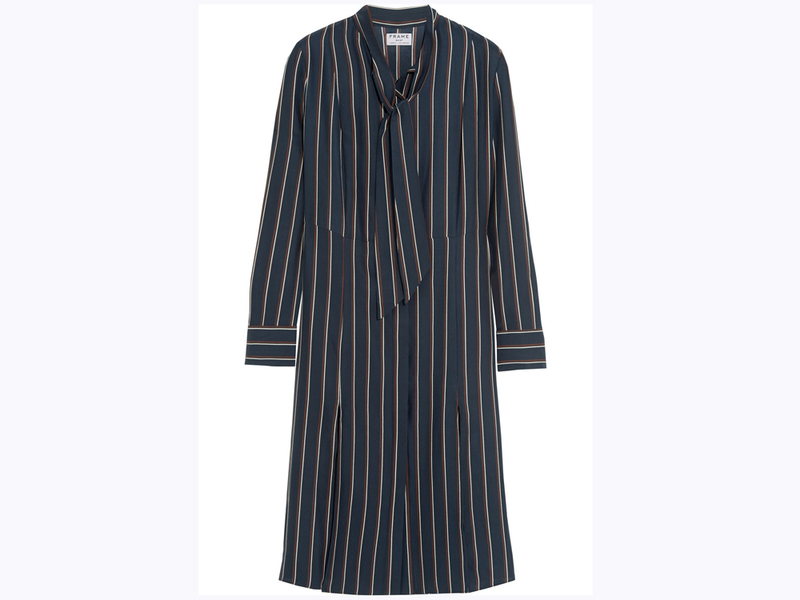 If, like us, you’re looking to invest heavily in this A-List-approved trend, check out some of our other favourite stripes buys now.